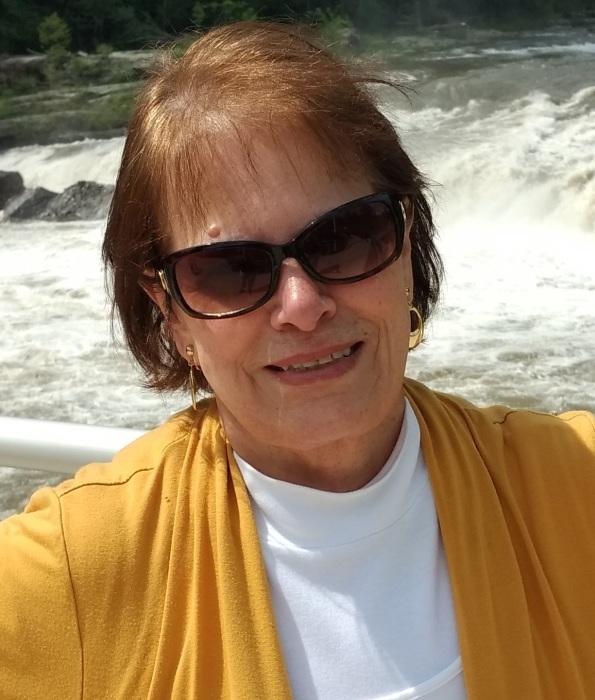 Obituary for Arlene Faye Shultz | Graft-Jacquillard Funeral & Cremation Services, Inc.
Arlene Faye Shultz, 68 of Scottdale, passed away, Monday October 8, 2018 at 4:45 pm in Excela Frick Hospital, Mt. Pleasant, following a battle with cancer, surrounded by her family and her two children holding her hands. She was born April 17, 1950 in Scottdale a daughter of the late Daniel and Sara (Sanner) Worry. Arlene was a loving homemaker and especially enjoyed spending holidays with her children and grandchildren. She had many interests including, playing bingo, shopping, playing cards, word search puzzles and scrabble. Music 24/7 was her “thing” and she also loved disco balls. She is survived by her children, Kenneth D. Shultz, Jr and wife Carrie and Tina Gower and her husband Chad, six grandchildren, Bisa, Kendra, Kenneth III and Kayla Shultz and Mackenzie and Cameron Gower; her siblings, Ruby Stull, Maxine Ewing, Ronald Vernon (Suzanne), Patricia Edwards (David), Daniel Vernon, Vicky Miscik, Denise Knopsnider, Rob Vernon (Shirley) and Leah Firestone (Richard), numerous nieces and nephews including her special niece, Elizabeth and her life-long best friend, Adriane Wolak. In addition to her husband, Kenneth D. Shultz, Sr who died on May 21, 2017, she was preceded in death by two sisters, Wilma Hollis and Shirley Kreinbrook. Family and friends will be received on Thursday from 4 to 8 pm at GRAFT-JACQUILLARD FUNERAL & CREMATION SERVICES, INC. 303 Pittsburgh St. Scottdale where her funeral service will be held on Friday at 10 am with Rev. Glendon Willis officiating. For online condolences and information, please visit www.gjfuneral.com.